A winery and vineyard in Grapevine, Texas. 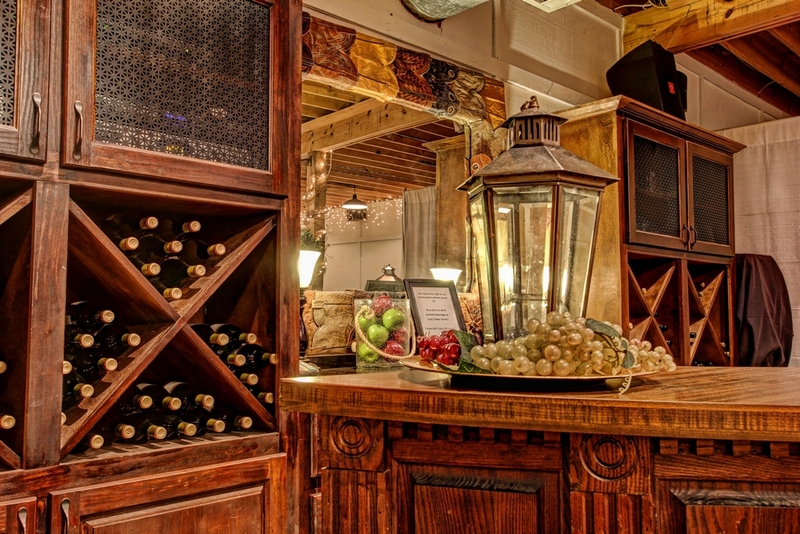 A winery in Grapevine, Texas located in the historic Brock Family farm house. Cross Timbers Winery is located in the Historic Brock Family farm house. The house was started in 1874 by Dr. Dorris who arrived on the Grapevine Prairie from Starkville, Mississippi. It has been recognized as being one of the 5 oldest structures in Grapevine, and has been renovated to capture the original design and spirit of its original builders. Grapevine history books recorded many of the contributions made to Grapevine by the Dorris and Brock families. One of the things that intrigued its current owner was the many references family members made towards the “fun” they had in the old barn. So, after a rather extensive research project, the City of Grapevine allowed the “ol” barn to be reconstructed provided size, location and style could be insured. Clinton Brock (87 years young) and Freida, served as guides and hand drew the old barn from memory. Next the original footing was located and the new barn was reconstructed in the fall of 2001. 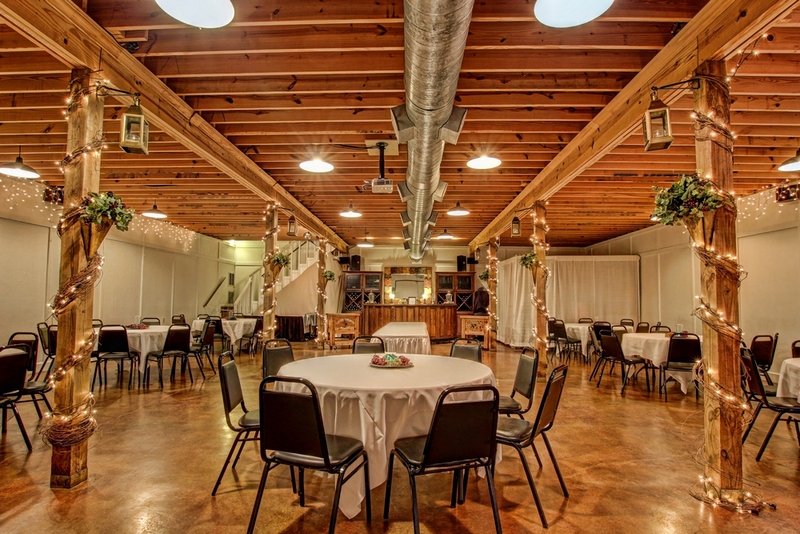 It now serves as a popular location for weddings, receptions, corporate outings, birthday parties and family reunions. It is air-conditioned and heated for your comfort and a great venue for small to medium groups up to 175. Cross Timbers Winery specialize in weddings, corporate parties, meetings, baby showers, bridal showers, rehearsal dinners, graduation parties, and any celebration you may be hosting! Cross Timbers Winery offers wine tastings with wine education, wine by the glass, by the bottle, and even by the case! We have both indoor and outdoor seating open for guests to enjoy local wines. Want to host a private event? Have a question about a special wine? From grapes to guest counts, contact us to learn more about how Cross Timbers Winery can cater to you!